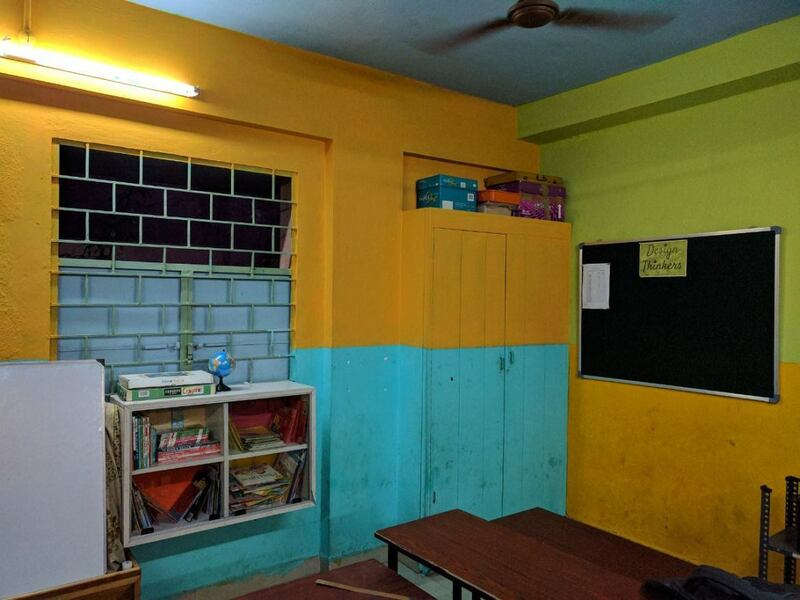 We have painted our class room with new designs to enhance the investment of the kids towards class room and learning. We have purchased 12 pairs of new high-raised benches for the class room. The kids are able to sit comfortably on the new benches. We ensure that we provide best access to all the kids by participating in various competitions. 24 of our kids have recently participated in the NMTC, with the support of all your funds, we were able to fully sponsor them to attend the contest. Our next course of action is to organize the Educational trips for the kids. We are currently on process of working towards that. We recently had one of the donor visiting us who sponsored science kits to the school, visiting us, here is the snapshot of the testimonial of the class room posted by him on social media. We are really happy that the kids have grown a lot, over the past years! With all your kind support we were able to raise 1,00,000 INR. We really appreciate your generous hands, and we are immensely thankful. Our campaign has got selected for Teacher's day initiative by milaap, each and every contribution will receive and additional 20% matching funding from Milaap. If any of your friends are interested in supporting the cause, please ask them to contribute. The 20% additional support will be valid only for the next 3 days, so kindly ask them to contribute soon. 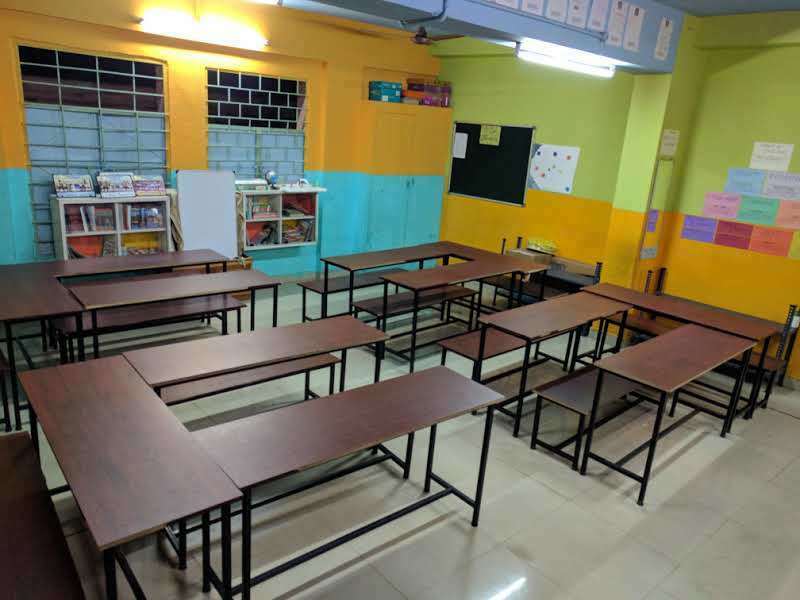 The funds we will receive will be helpful to support the classroom in buying high raised benches (12 pairs) where they can sit comfortably and it will be helpful for them till Grade 8. 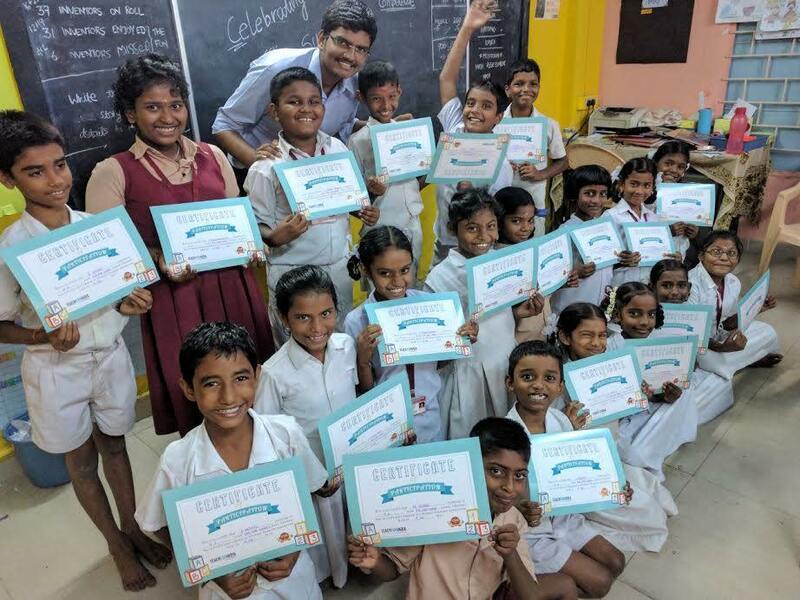 24 kids participated in around 31 events at Chennai Students Kondattam, an inter-school competition for Teach For India children out of which 9 children have won prizes for competitions including Trinto Trinto, Dumb Charades, Relay race and poster making. 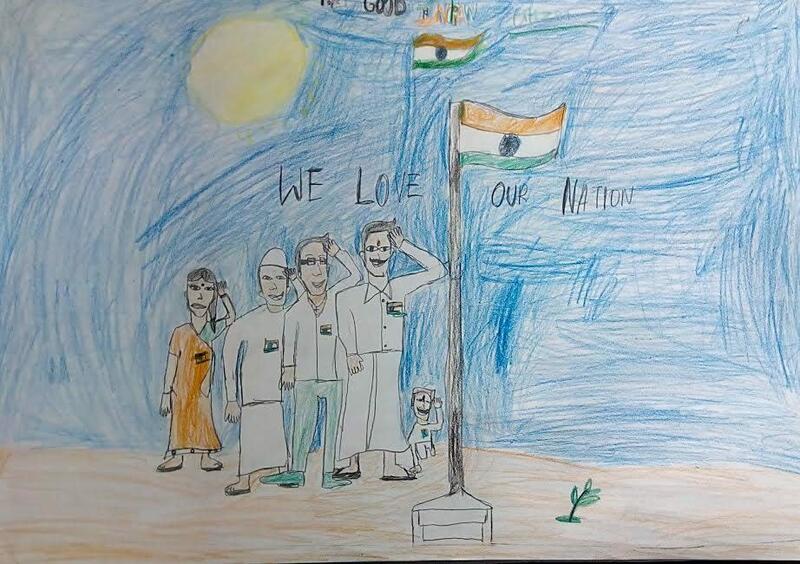 35 kids have participated in the national level drawing competition hosted by the Chennai Tricolor initiative. 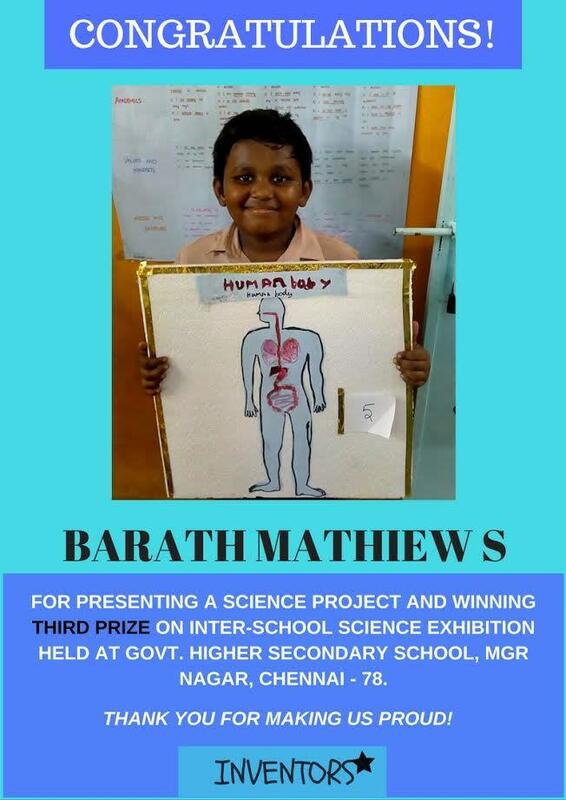 One of our kid, S Barath Mathiew has won the first prize. 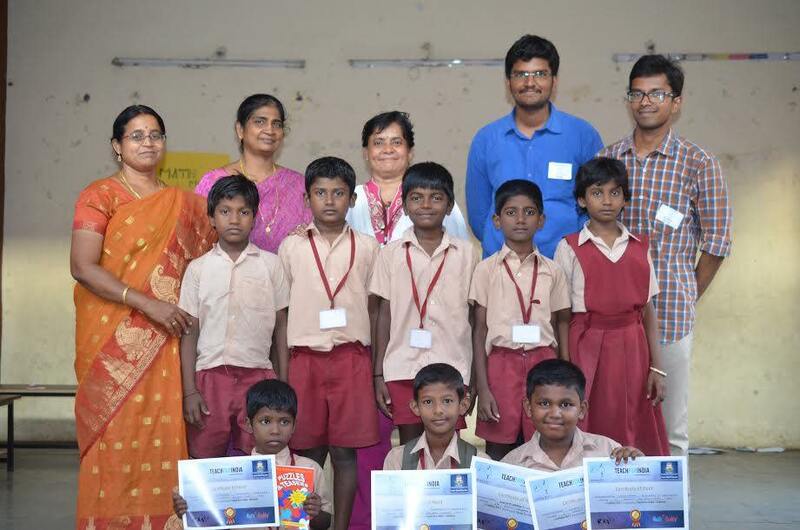 3 of our kids participated at Infinity, an inter-school math event organized by Teach For India, Chennai and all three of them have won prizes. Our classroom stories were covered on The New Indian Express, a national daily newspaper on the EdEx column. (12 Dec 2016) http://www.newindianexpress.com/education/edex/2016/dec/12/schooling-his-dreams-to-life-1547403.html. We need your support in promoting this fundraiser and in helping us provide excellent education for children. The school is closed till Jun for the Summer break. We will be able to provide the next update during the Month of June. Feel free to let us know if you need any other details. 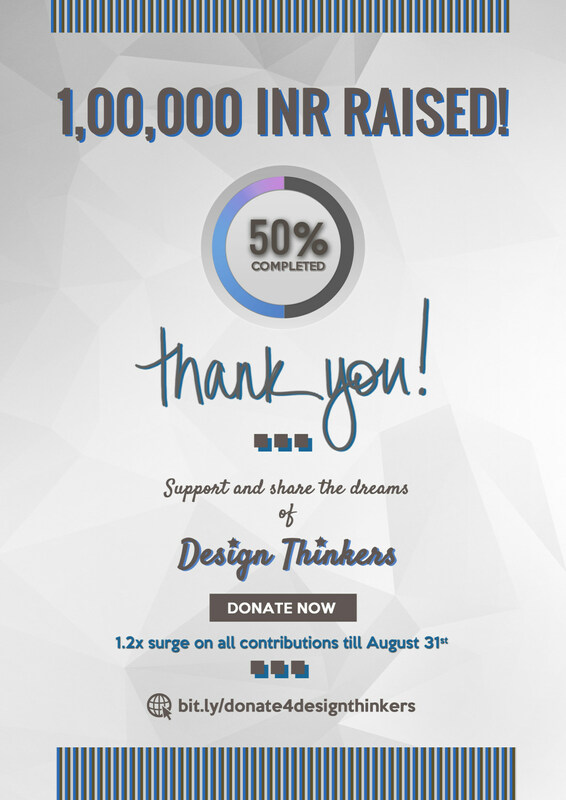 Your support has helped us come this far!